Trying to find us in your neighborhood? 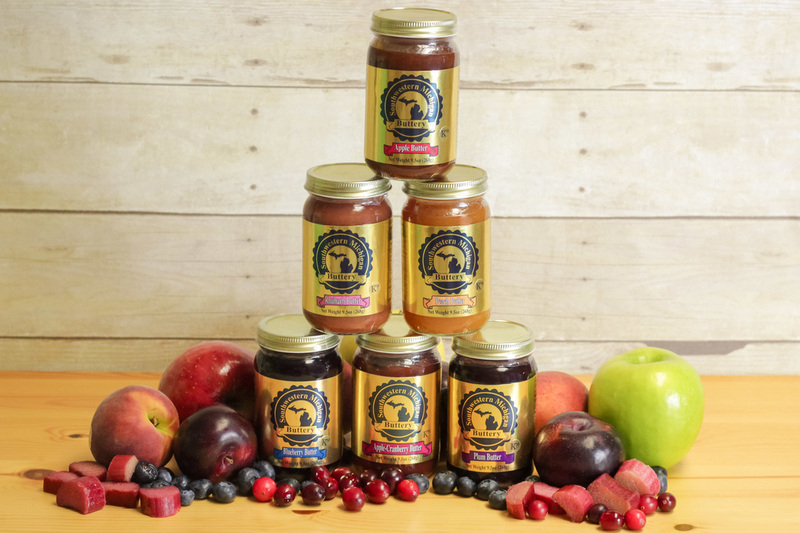 Know of a store you want to see us in near you or a new fruit butter flavor you'd like us to start making? Feel free to leave a question, comment or your favorite recipe and we'll get back to you as quick as we can!